On September 12, 1947, future Little Rock Mayor Sharon Priest was born in Montreal, Canada. After marrying Bill Priest, she came to Little Rock. She began her public service at the grassroots level when she led the effort to bring flood relief to Southwest Little Rock and Pulaski County following the devastating flood of 1978 that killed 13 people in central Arkansas. She was appointed to the Little Rock City Beautiful Commission. Following that, she challenged an incumbent City Director and won her first elective office in 1986. In January 1989, she was named Vice Mayor of Little Rock by her colleagues on the City Board. Two years later, she was selected Mayor becoming only the second female to serve as Mayor of Little Rock. 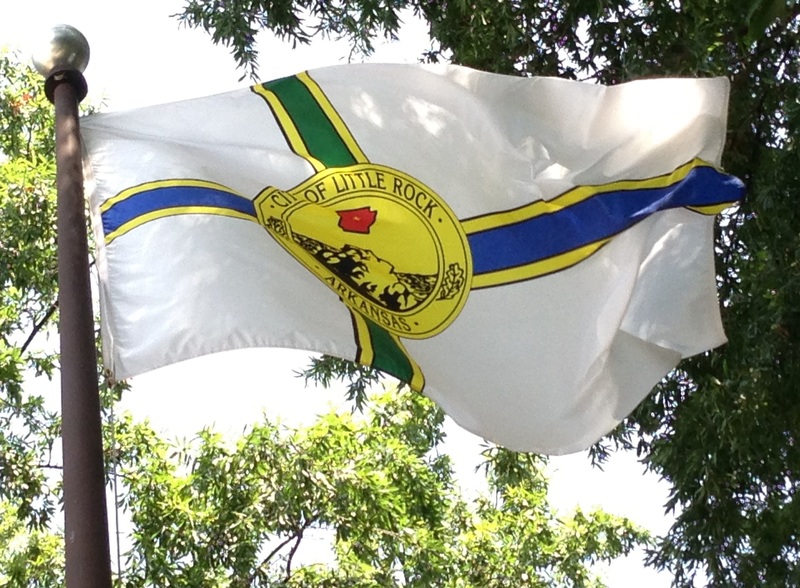 During her service to the City of Little Rock, she spearheaded the effort to create a Little Rock flag. At the conclusion of her second four year term on the City Board, she decided to run for Secretary of State. Prior to her work as an elected official, she worked as Director of Membership for Little Rock Chamber of Commerce and was founder and owner of the Delvin Company, a property management firm. She was a Toll Fellow in 1995, and has won numerous distinctions including the Excellence in Leadership Fellowship, Women Executives in State Government, 1997 and TIME/NASBE Award for Outstanding Leadership in Voter Education, 1996. In 2013, she was the featured honoree at the Big Brothers/Big Sisters Roast and Toast, becoming the first (and to date only) female to be so honored. In November 1994, she elected Secretary of State, becoming the first woman to be elected to that position in Arkansas. She was reelected in 1998. In the summer of 2000, she becamePresident of the National Association of Secretaries of State. After the 2000 presidential election, she was thrust into the forefront of the movement towardelection reform. Ms. Priest testified before U.S. House and Senate Committees on election reform. As Secretary of State, restoring the Governor’s Reception Room and the Old Supreme Court Chamber of the State Capitol to their original splendor and restoring the rotunda marble are a few of her proudest achievements. 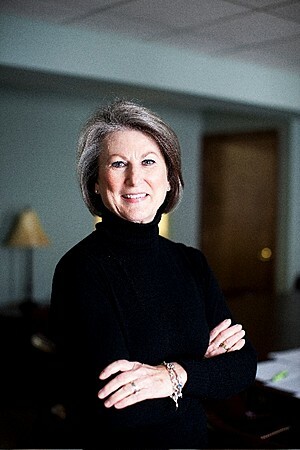 In January 2003, Ms.Priest was selected to serve as Executive Director of the Downtown Little Rock Partnership. Priest reorganized the Partnership during that first year. The Partnership is spearheading the revitalization of Main Street in collaboration with stakeholders and the City of Little Rock, focusing on the redevelopment of existing structures, streetscape and safety. She has also been a leading champion for the redevelopment of MacArthur Park, the City’s oldest park. Prior to her work as an elected official, she worked as Director of Membership for Little Rock Chamber of Commerce and was founder and owner of the Delvin Company, a property management firm. She was a Toll Fellow in 1995, and has won numerous distinctions including the Excellence in Leadership Fellowship, Women Executives in State Government, 1997 and TIME/NASBE Award for Outstanding Leadership in Voter Education, 1996. In 2013, she was the featured honoree at the Big Brothers/Big Sisters Roast and Toast, becoming the first (and to date only) female to be so honored.